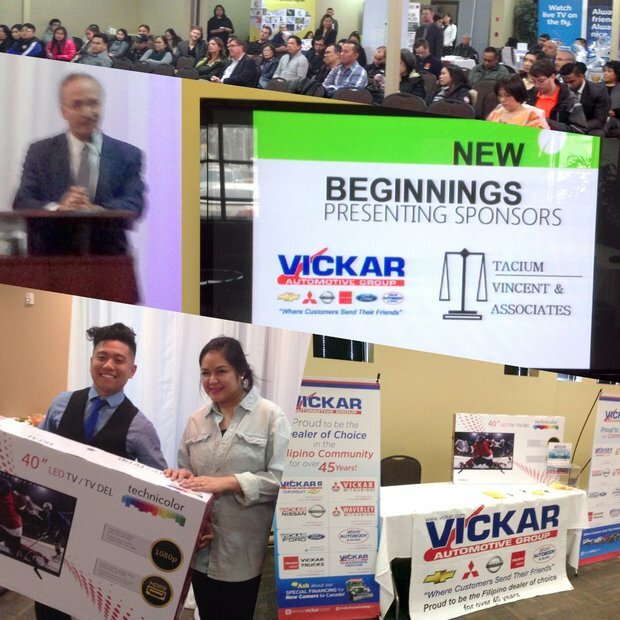 Home > News & Videos > Social > New Beginnings Tradeshow for New Immigrants. New Beginnings Tradeshow for New Immigrants. Proud to be part of a group that helps great people get settled in Winnipeg. Great to be part of the first ever event to bring local businesses and newcomers together! Good times met great people and welcomed more to our beautiful city! Vickar Automotive Group, always out helping in the community!